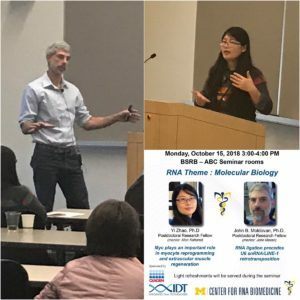 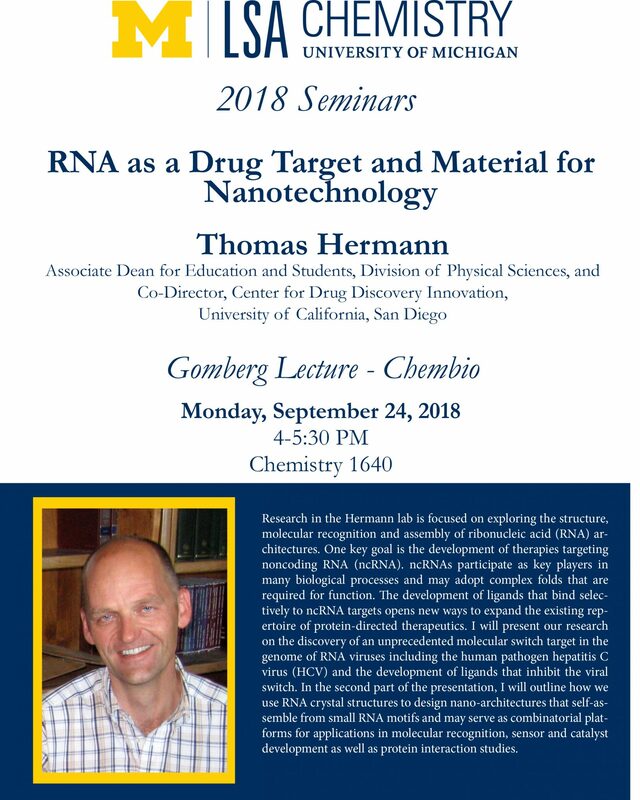 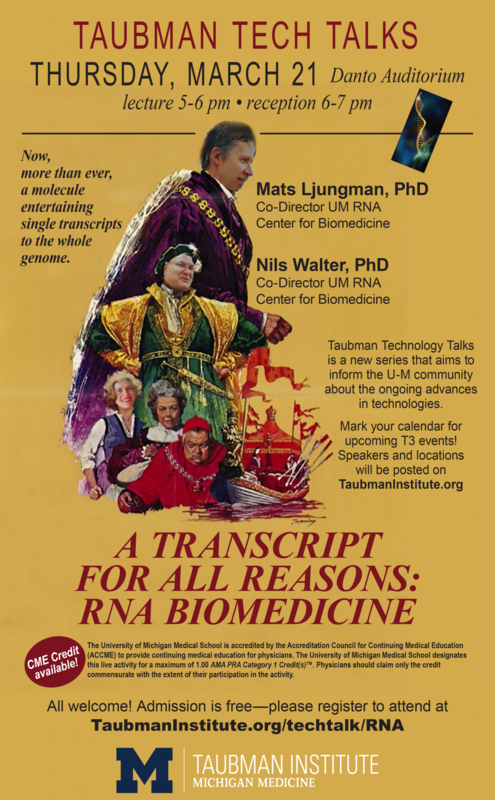 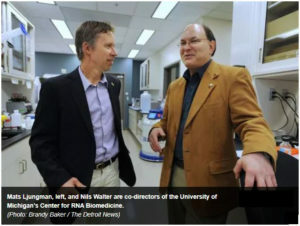 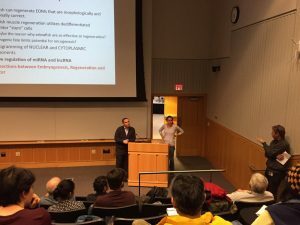 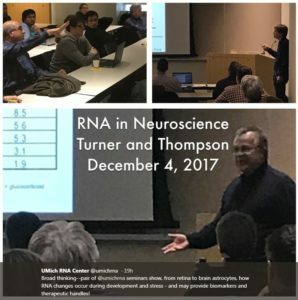 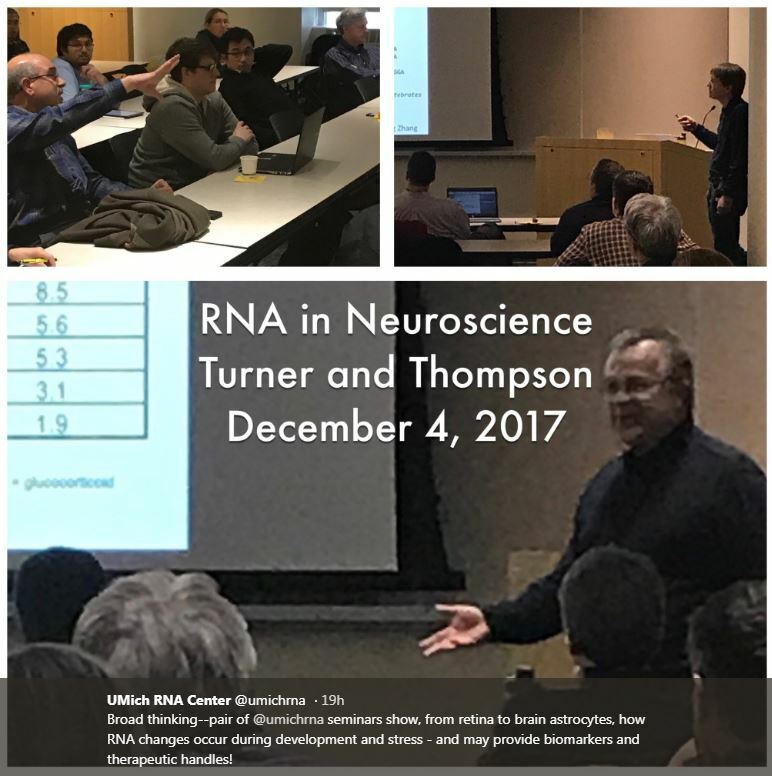 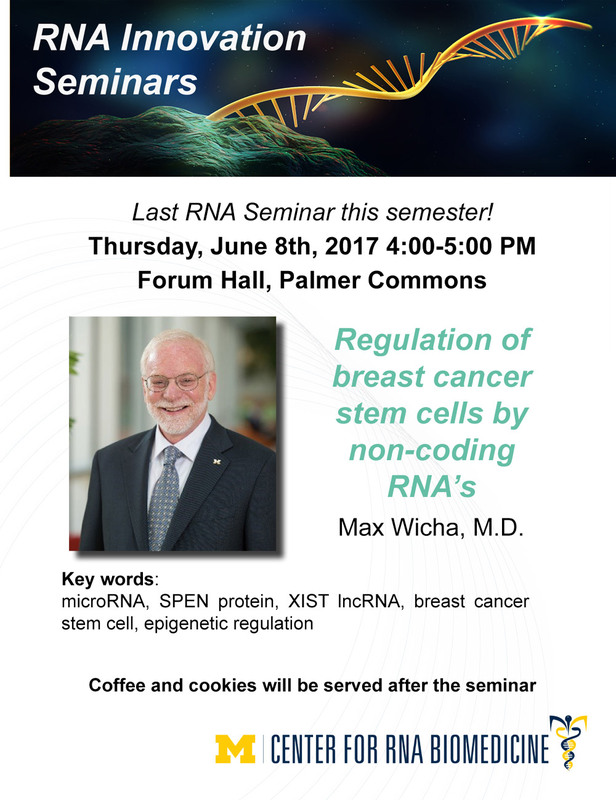 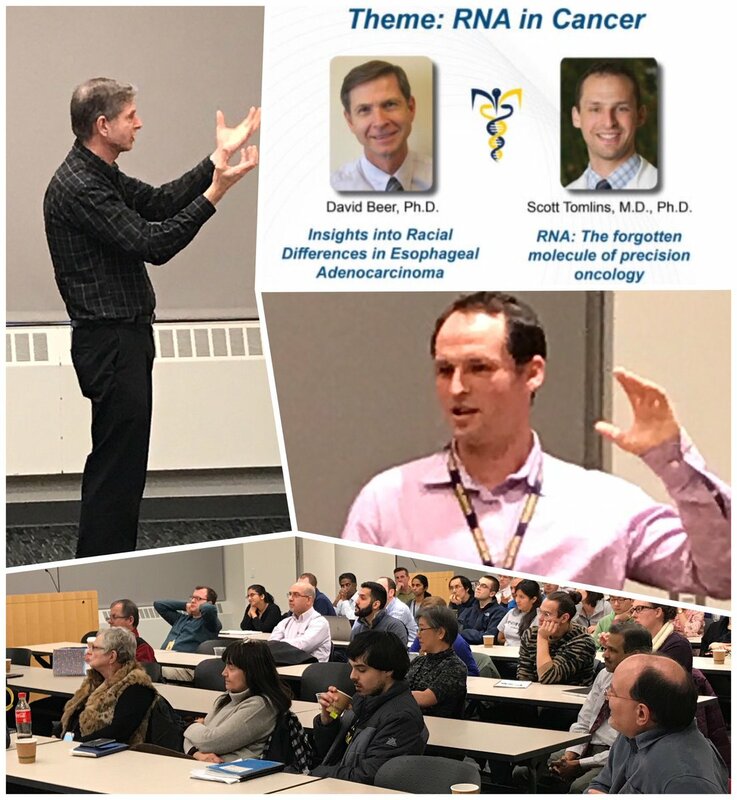 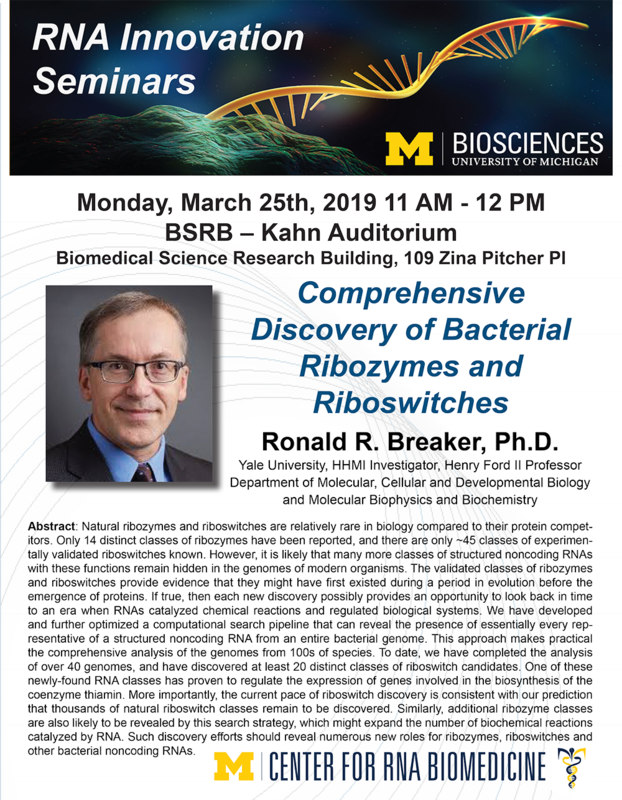 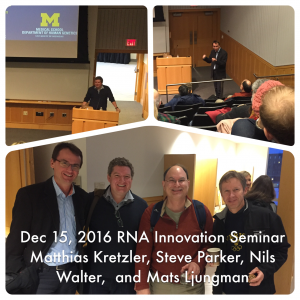 Nils Walter & Mats Ljungman, co-directors of the U-M RNA Center for Biomedicine. 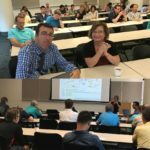 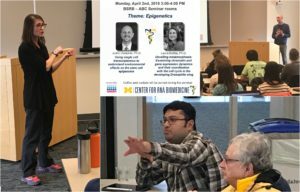 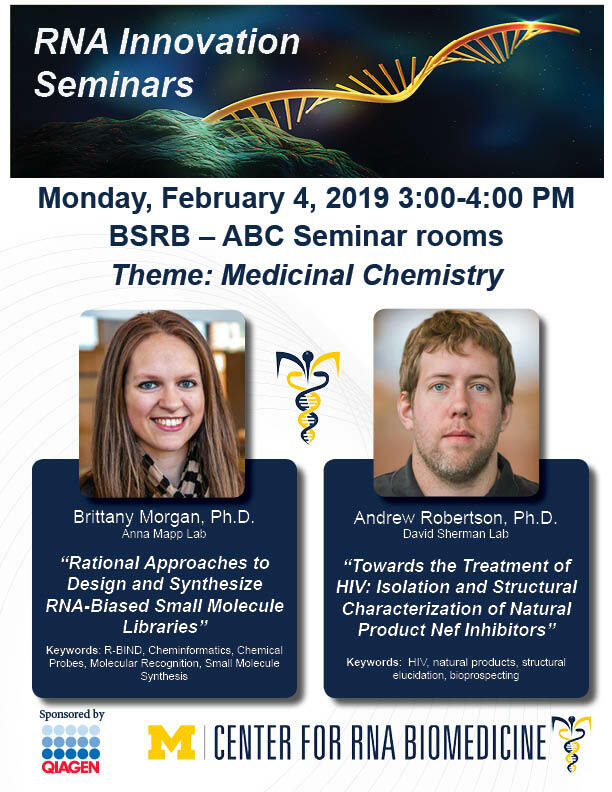 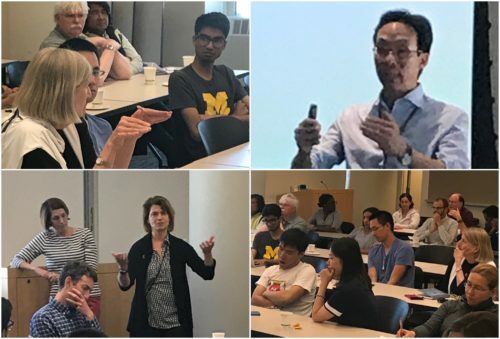 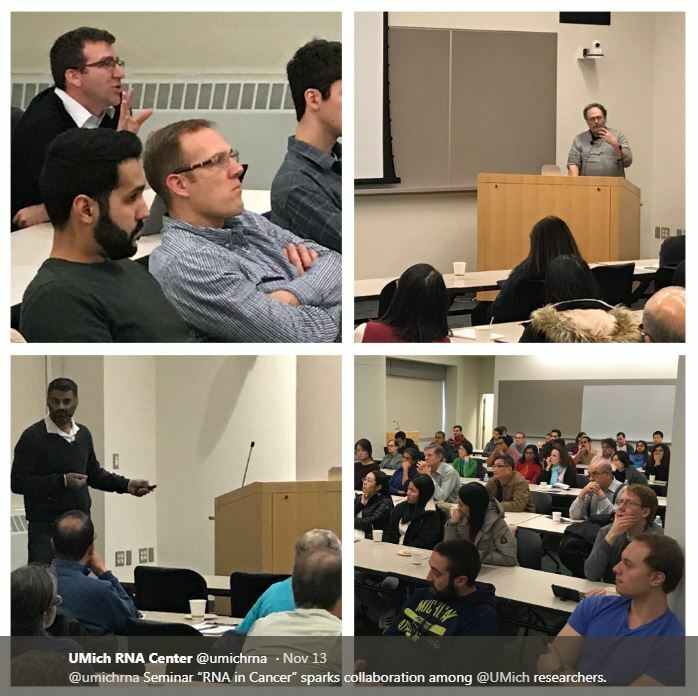 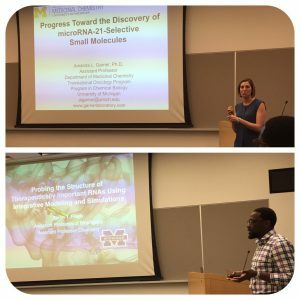 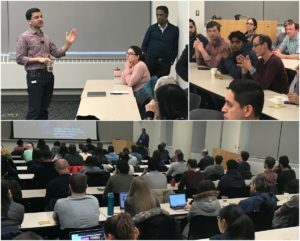 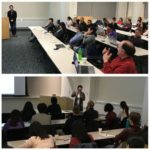 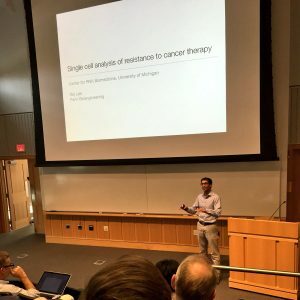 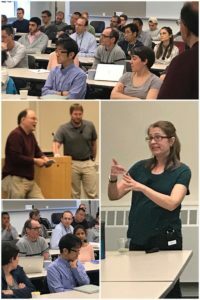 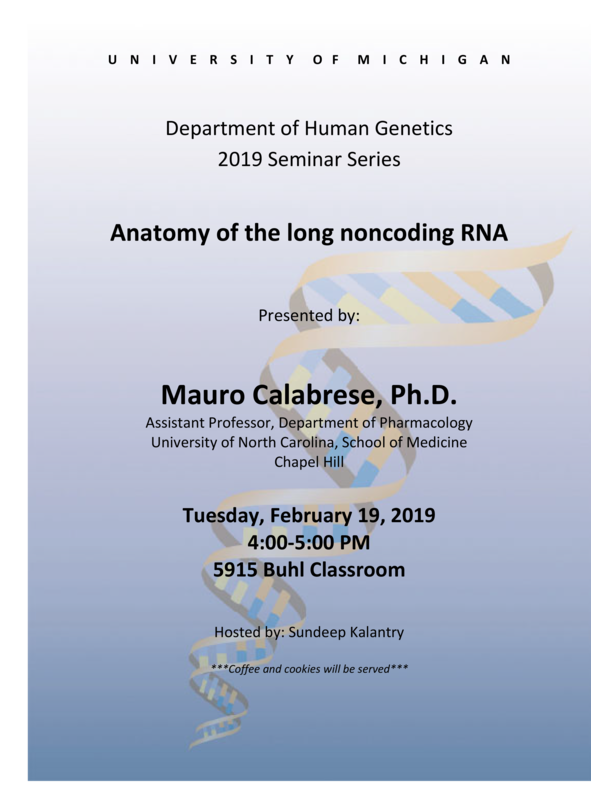 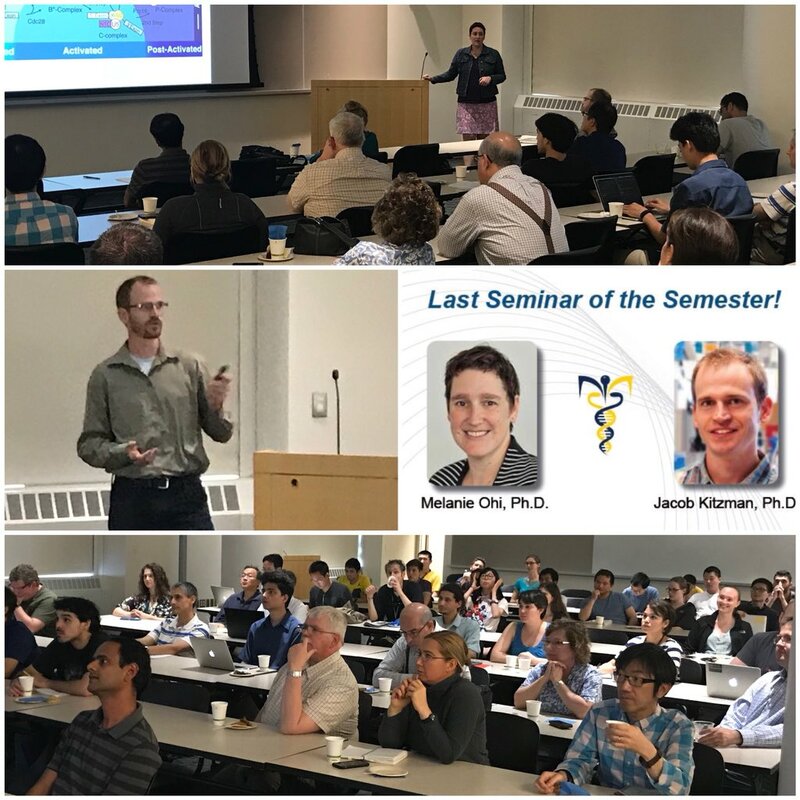 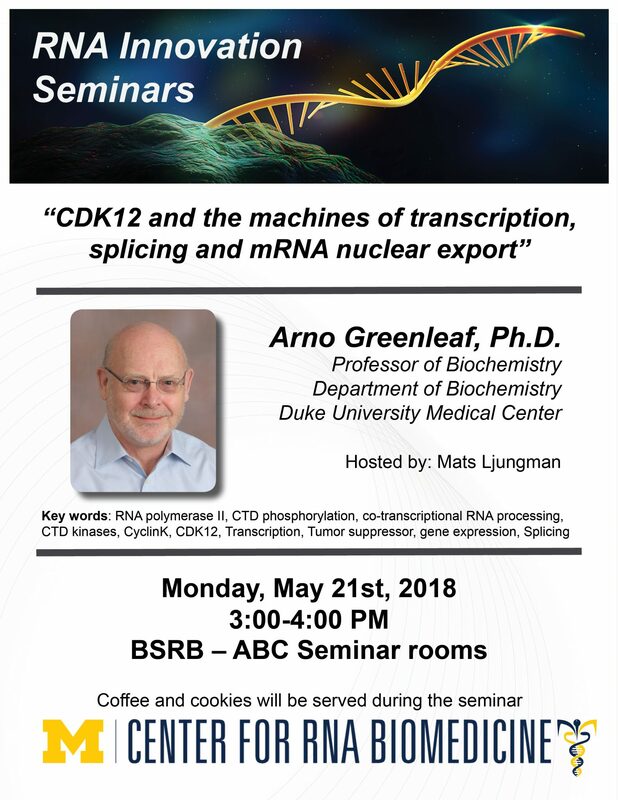 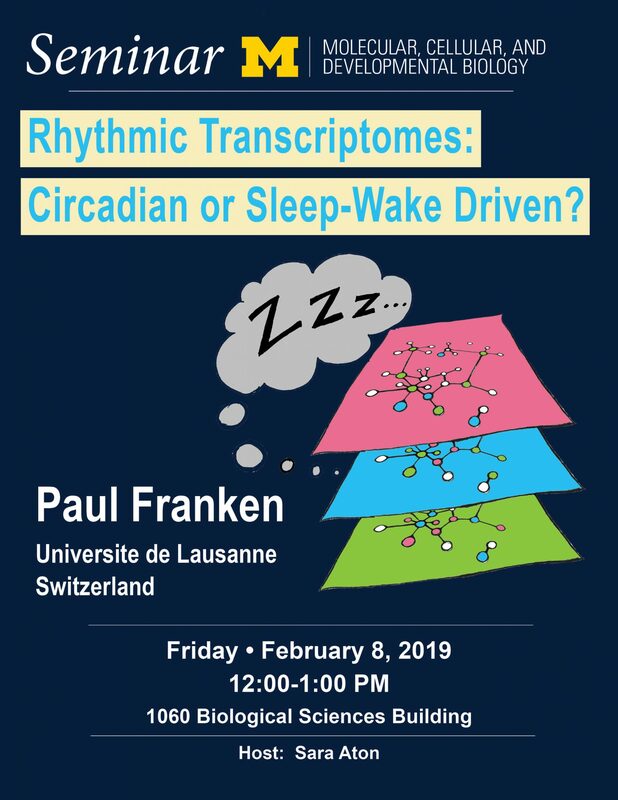 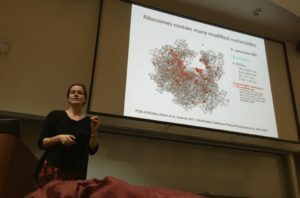 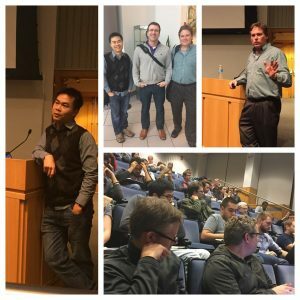 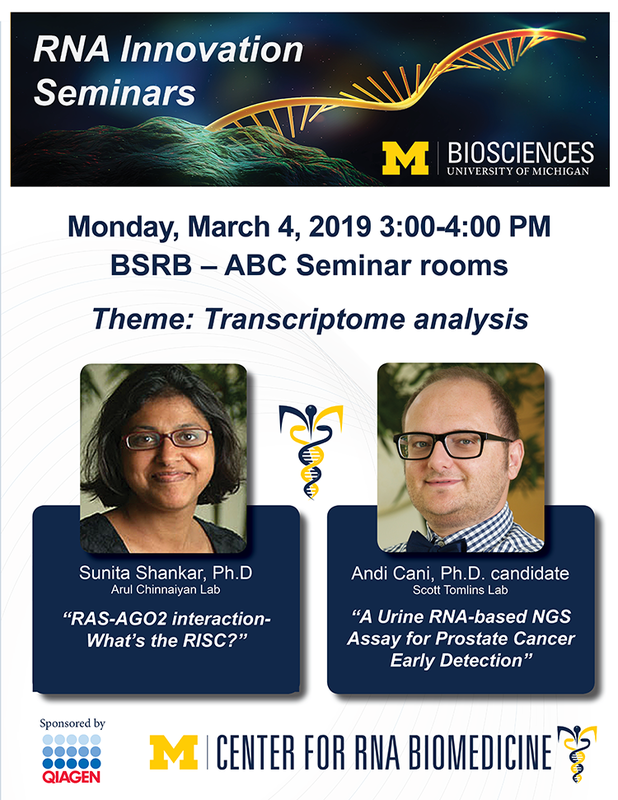 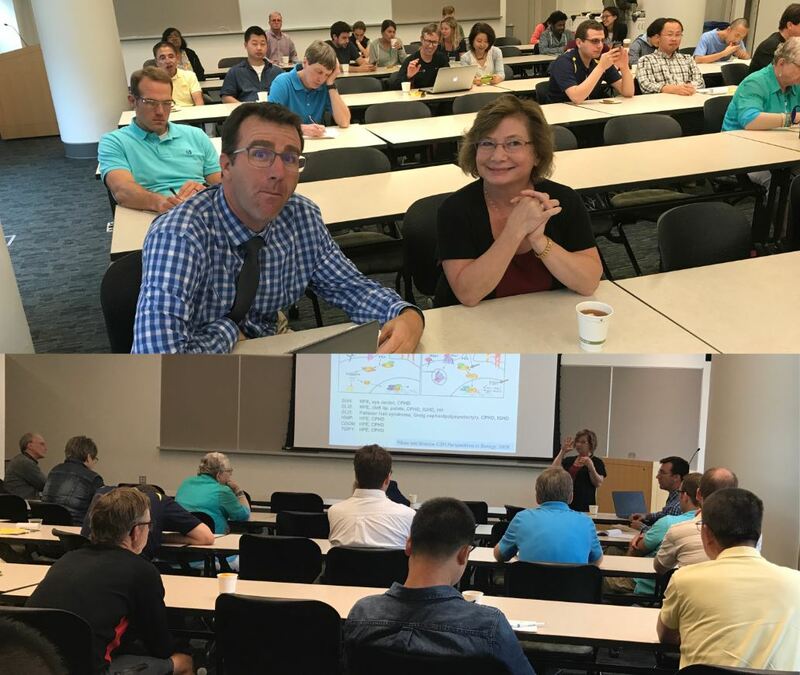 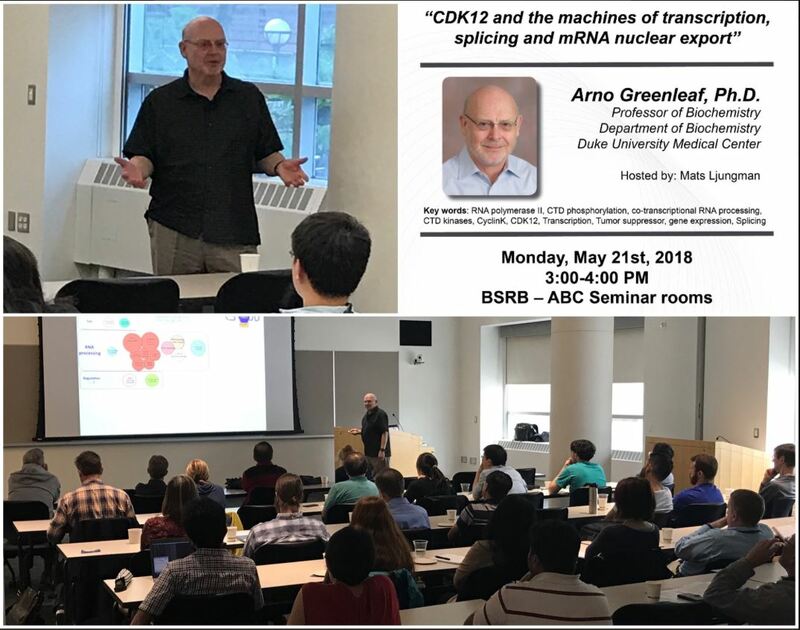 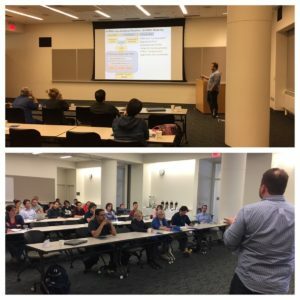 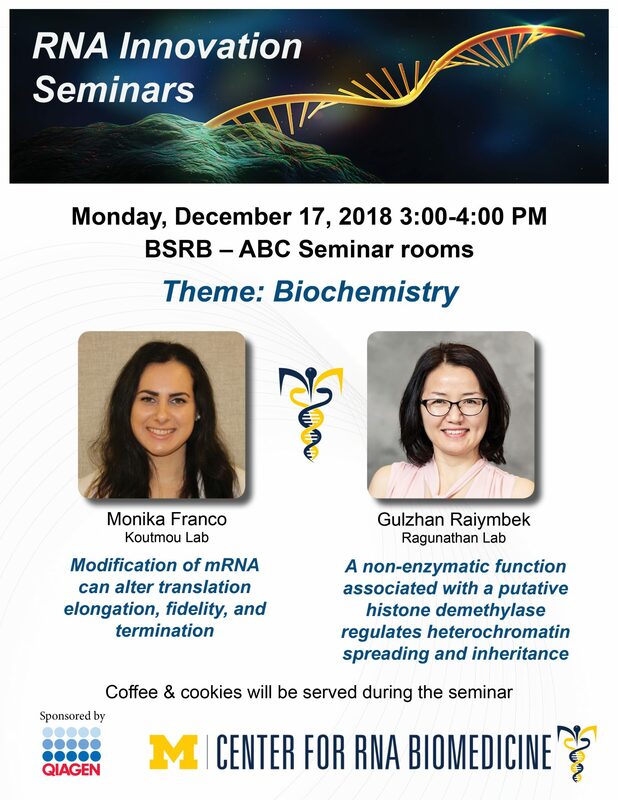 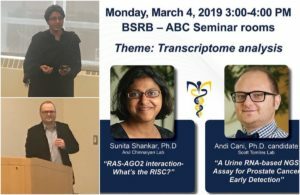 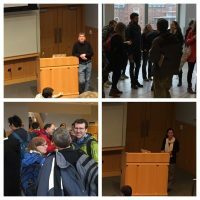 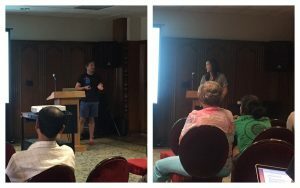 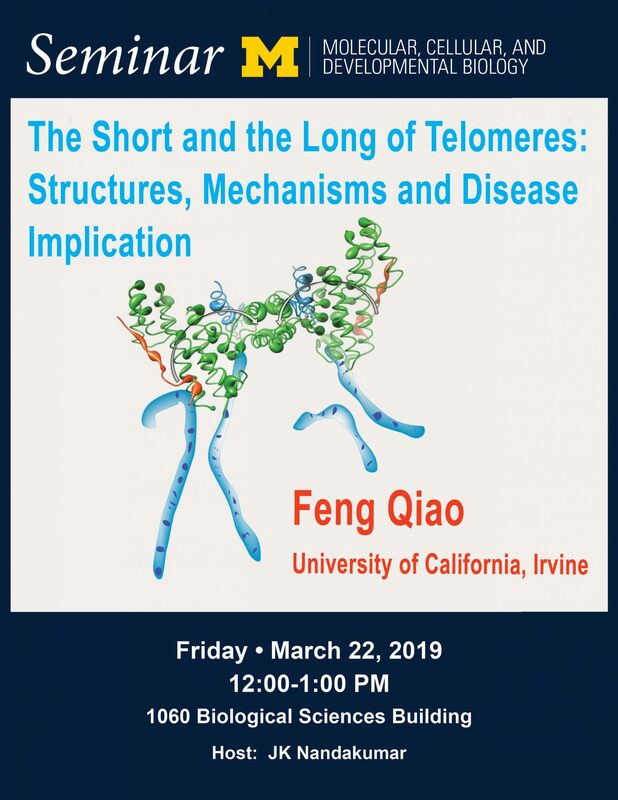 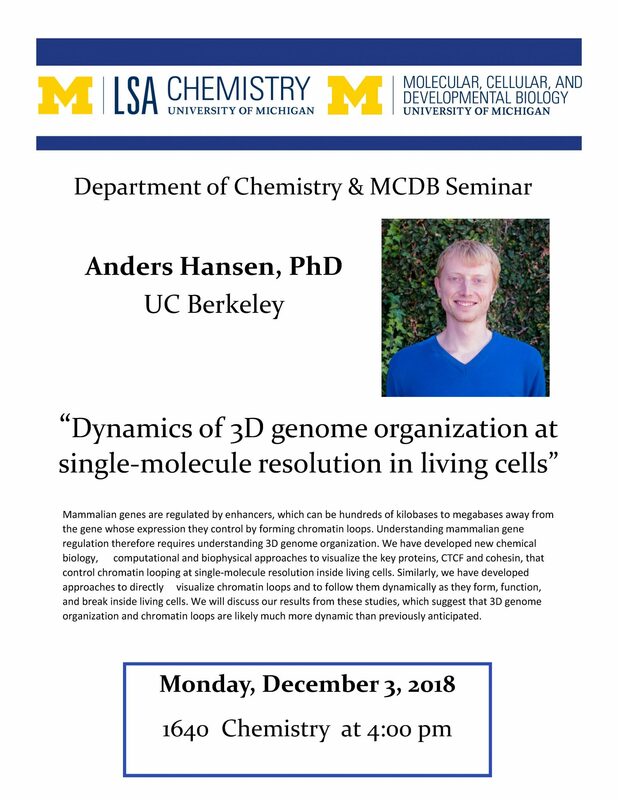 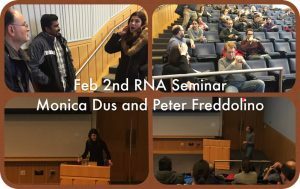 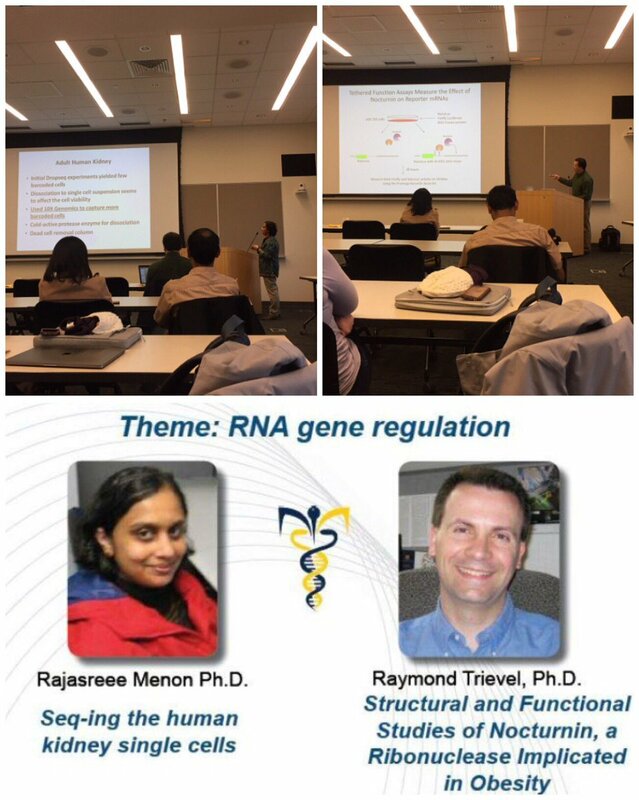 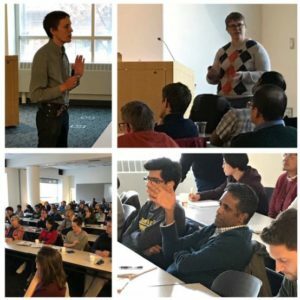 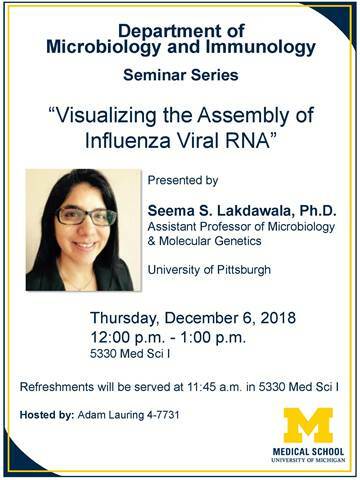 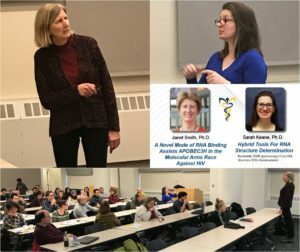 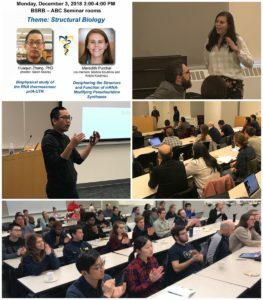 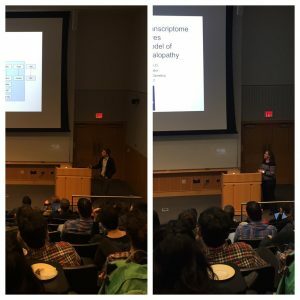 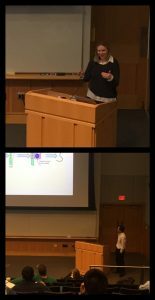 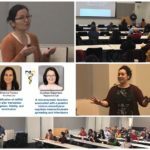 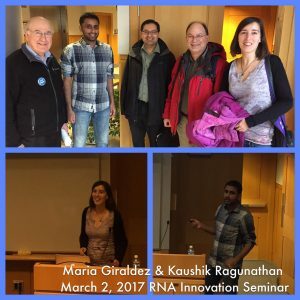 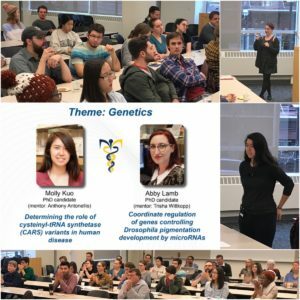 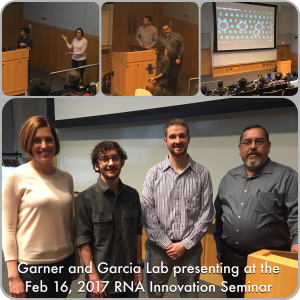 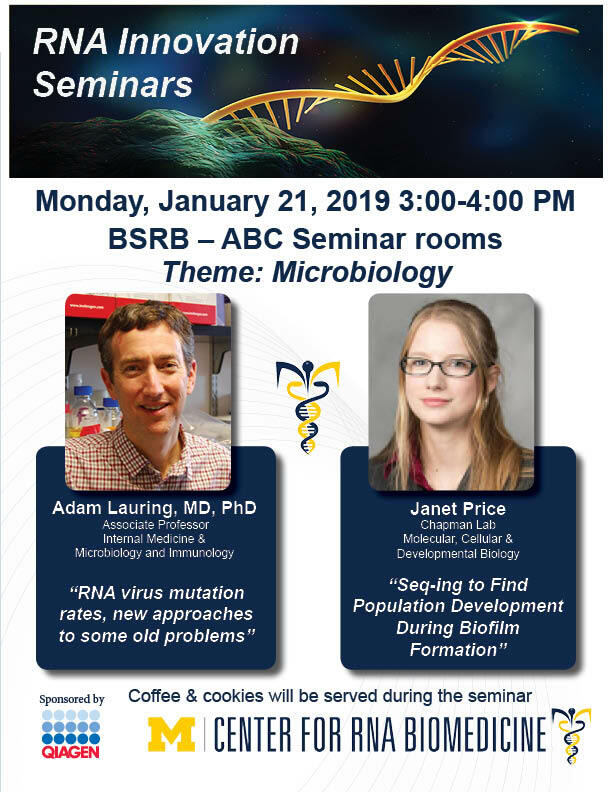 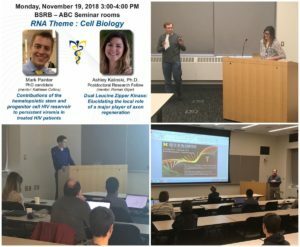 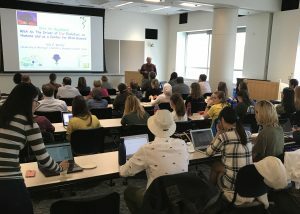 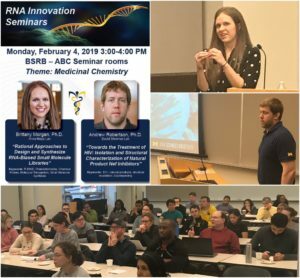 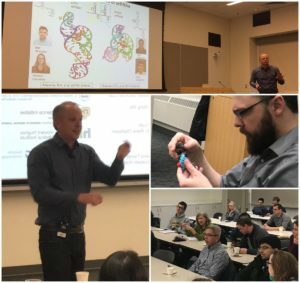 RNA center promoted seminar: BioChem speaker Wendy Gilbert from Yale gives beautiful talk on her serendipitous discovery of abundant pseudo-U modifications of mRNAs. 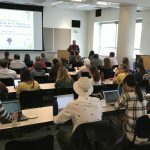 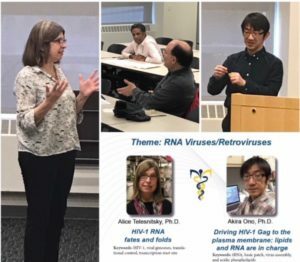 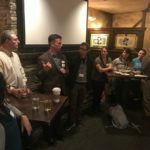 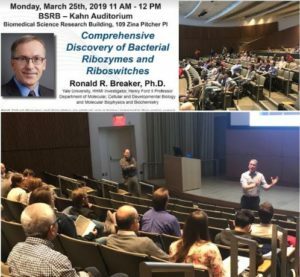 Akira Ono, Ph.D., Associate Professor of Microbiology and Immunology, Medical School “Driving HIV-1 Gag to the plasma membrane: lipids and RNA are in charge” Keywords: tRNA, basic patch, virus assembly, and acidic phospholipids. 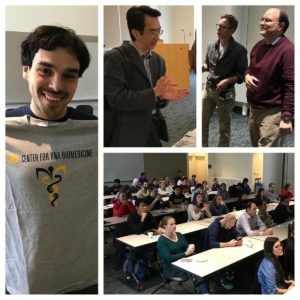 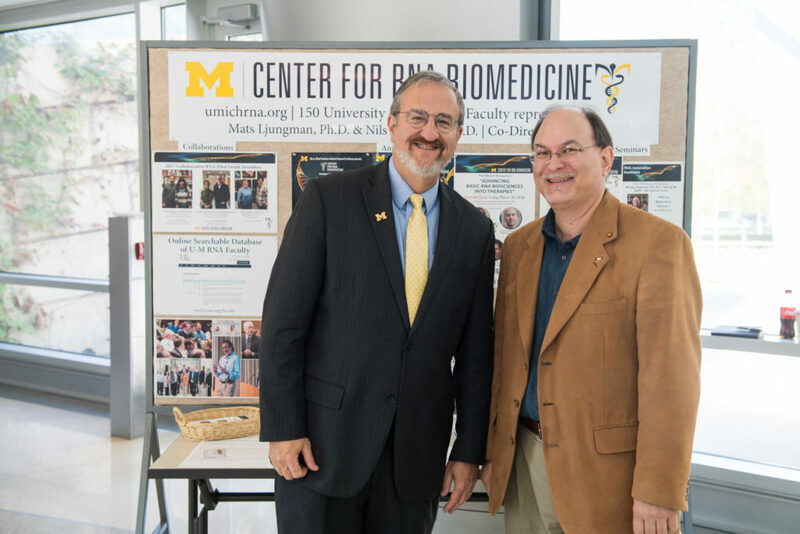 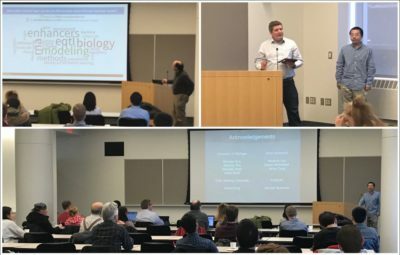 Dr Mark Schlissel & RNA Center co-director Nils Walter at the 10th Anniversary Taubman Institute Symposium celebrating the success of the Center for RNA Biomedicine. 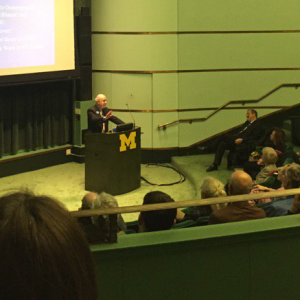 Who could forget President’s Schlissel’s Welcome Address at our Inaugural Symposium? 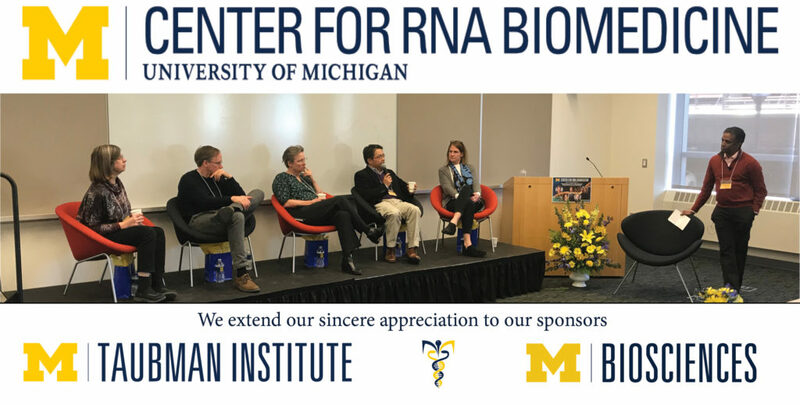 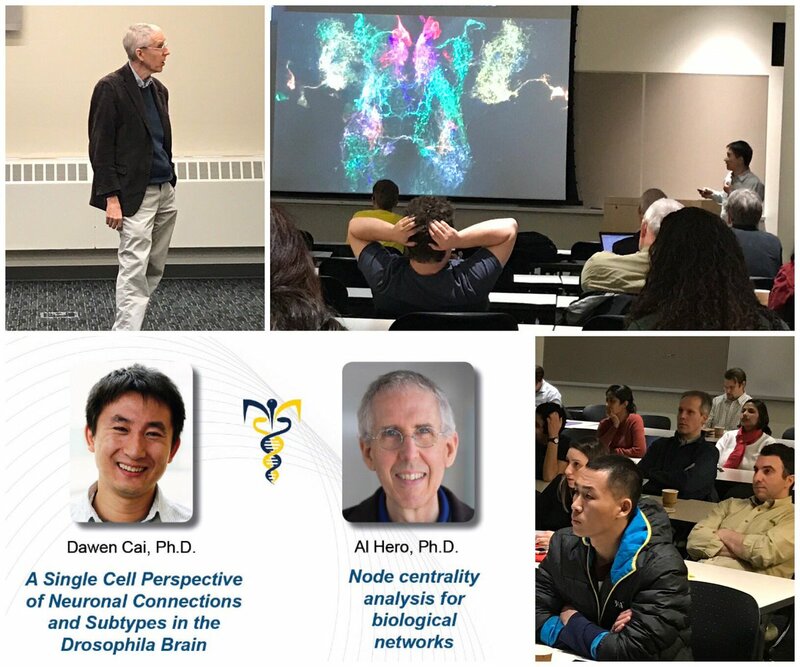 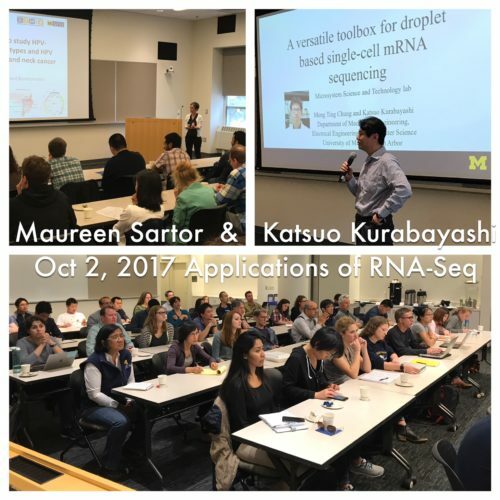 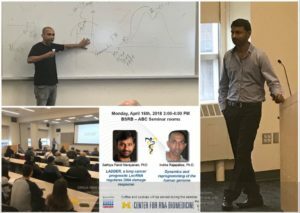 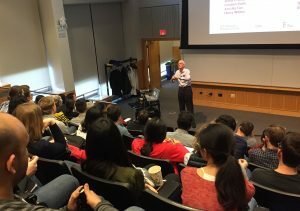 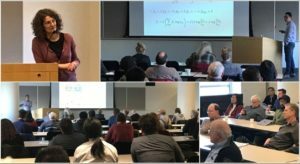 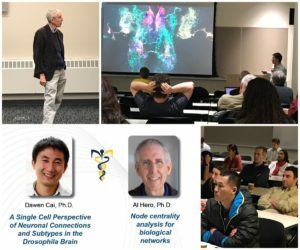 10/20/17 Tenth anniversary symposium and 2017 Taubman Prize ceremony for the A. Alfred Taubman Medical Research Institute at the A. Alfred Taubman Biomedical Science Research Building in Ann Arbor, MI.